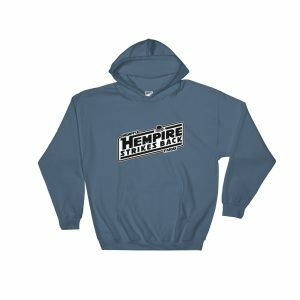 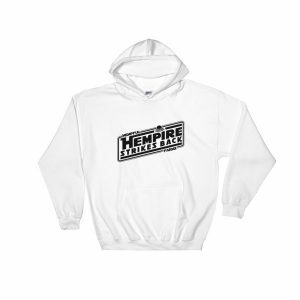 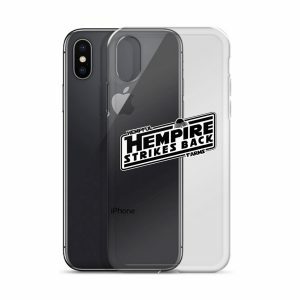 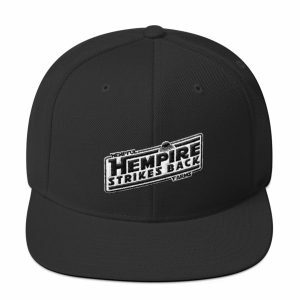 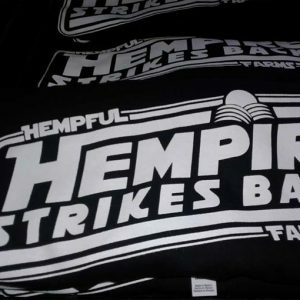 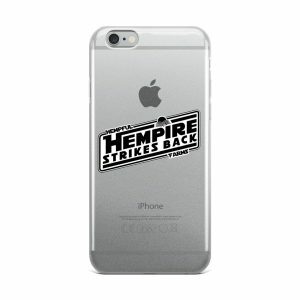 Show everyone that you support the Hemp Movement and the fight against the republic. 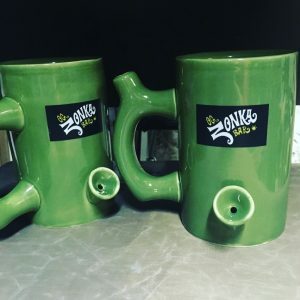 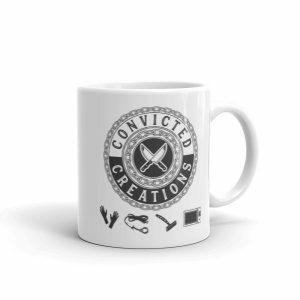 Brew strong in a 11 oz or a 15 oz and also check out our Hempful Farms amazing CBD infused coffee. 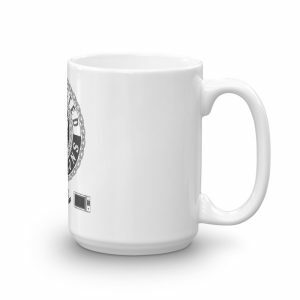 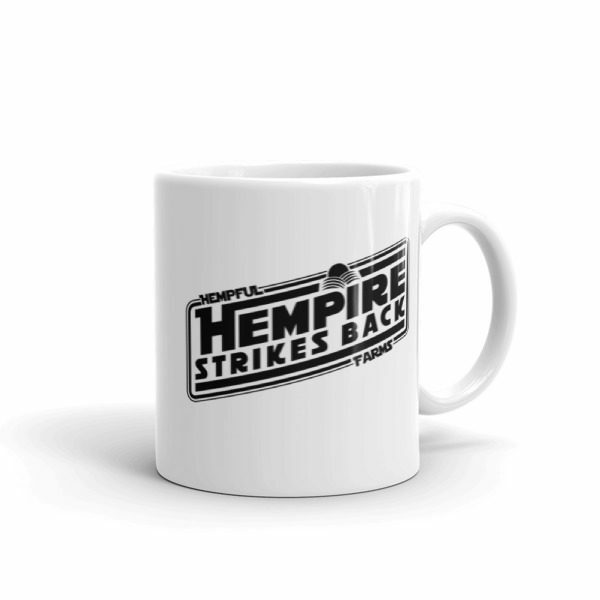 Hempful Farms CBD coffee can be found here!